In 2008 I obtained a BSc in Zoology, and went on to complete an honours degree the following year at the University of Pretoria. My honours thesis focused on ecological niche modelling of an invasive alien plant species and its potential biological control agents. After working for a year in wildlife management, I was awarded a Rhodes Scholarship to read for a DPhil in Zoology at Oxford University. As a DPhil. 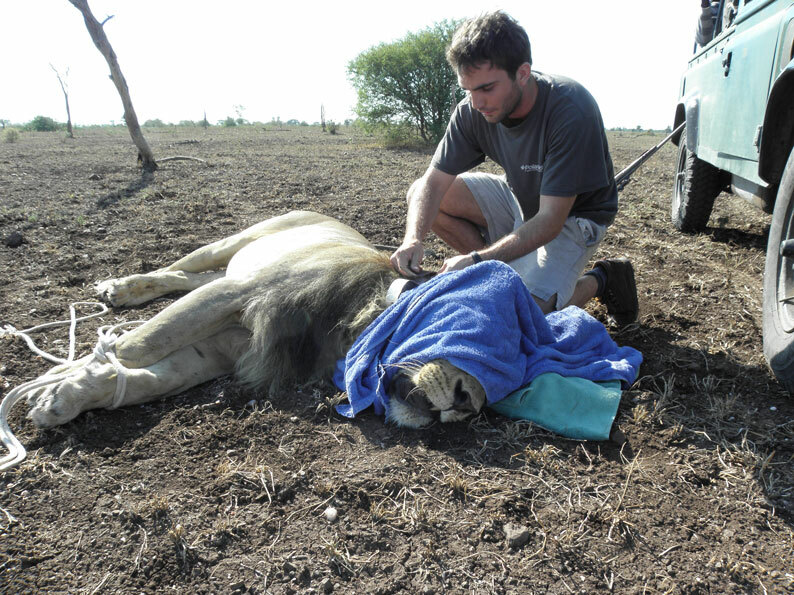 student at WildCRU my research focused on the behavioural and thermal ecology of African lions. Along with my supervisors and collaborators we used a variety of novel and custom built bio-loggers to record accelerometer and audio data from free-ranging lions, allowing us to continuously and accurately record their behaviour and activities. I completed my DPhil in June 2016.